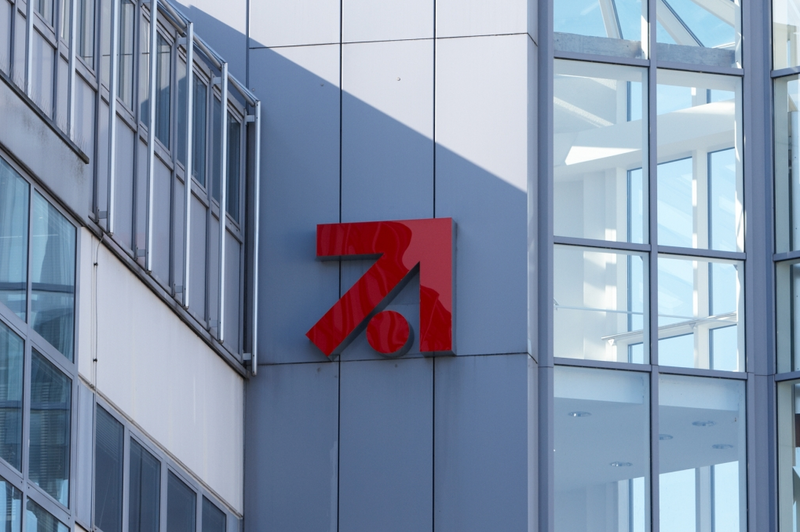 German commercial broadcaster ProSiebenSat.1 has tapped subscription and billing software specialist MPP Global to provide its eSuite technology to support he launch of its OTT TV joint venture with Discovery. ProSiebenSat.1 Digital, which provides the digital outlets for the ProSiebenSat1 Group on web and mobile, is the technology provider of the joint venture between ProSiebenSat.1 and Discovery. The JV will launch a new, premium entertainment streaming service in Germany that will offer a full package of live streams, an media library with local content, Hollywood productions and sports content. It will also incorporate the Eurosport Player and Maxdome video-on-demand portals. The service will deliver a digital entertainment experience for consumers and features a range of free content and subscription tiers, with access to exclusive sports and movies. “To be successful with the ProSiebenSat.1 Digital Products and new OTT Platform, we wanted to replace our in-house subscription VOD solution with a much more flexible service, to support subscription management and alternative monetisation of our assets. This was when we discovered MPP Global’s eSuite platform,” said Dirk Daumann, CTO, ProSiebenSat.1 Digital.